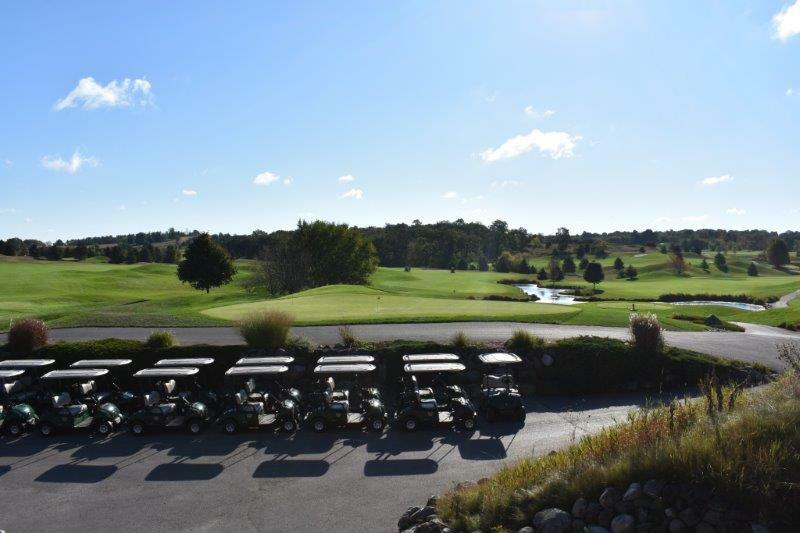 Join us for our fourth annual Golf Outing on Friday, September 6, 2019, at the Ironwood Golf Course in Sussex, WI. Immediately following golf: buffet-style dinner, raffles, and prizes. If you prefer to pay with cash or check the day of the event, please click here to email Jenny with your name, or call 414-376-0594.